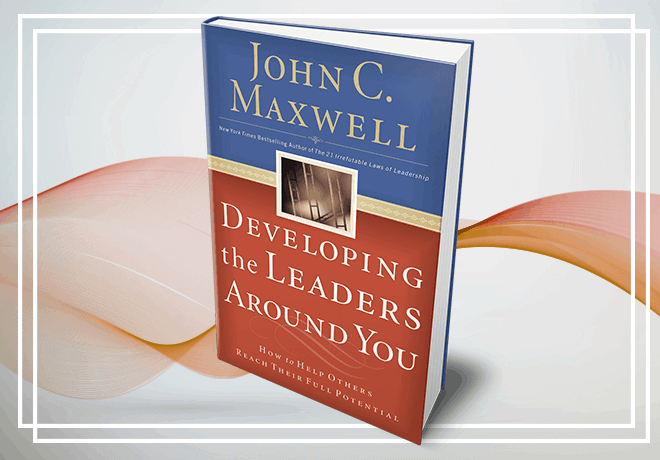 Whether you are responsible for developing your company, others, or yourself, the more effective you are as a leader, the further you will go. 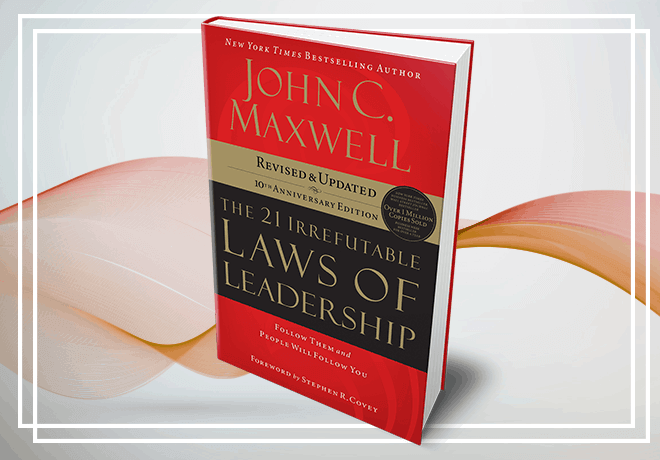 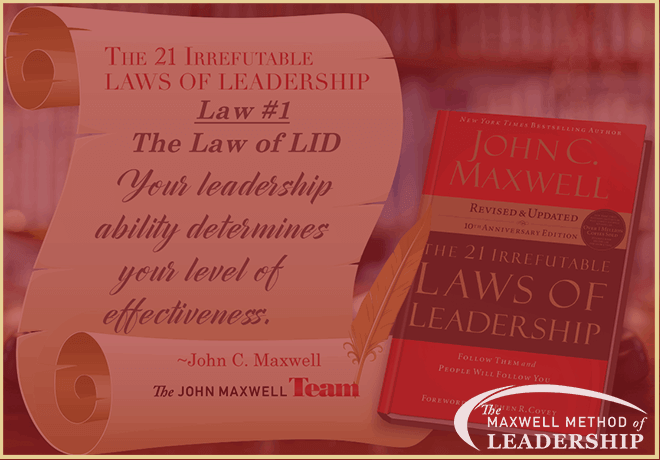 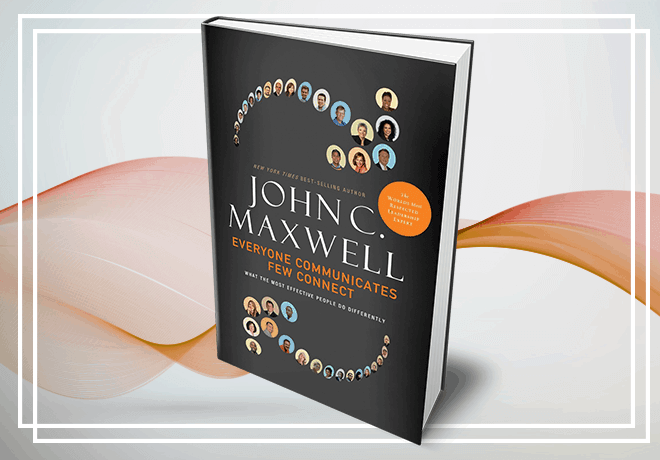 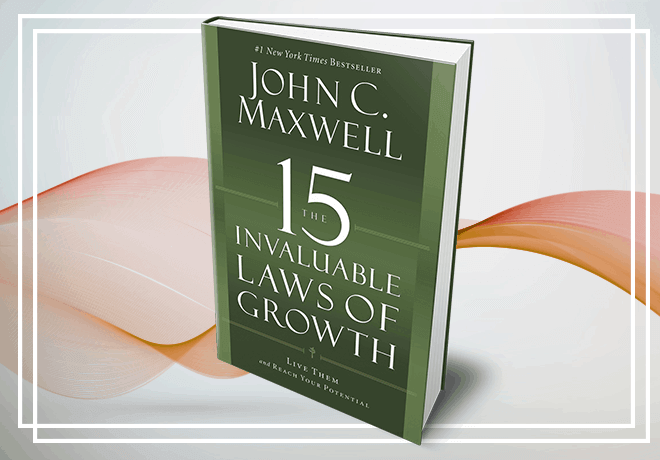 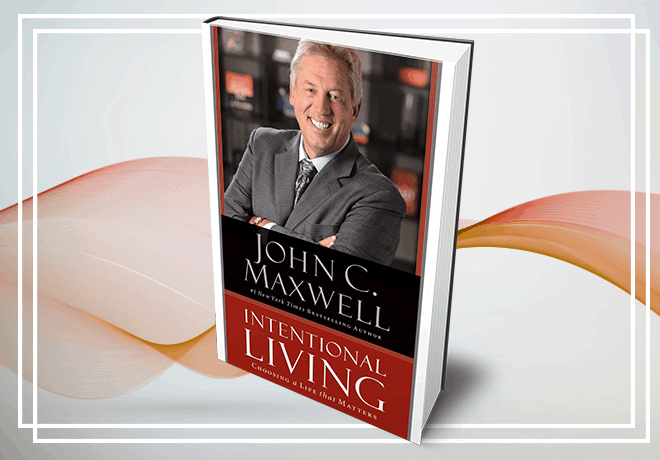 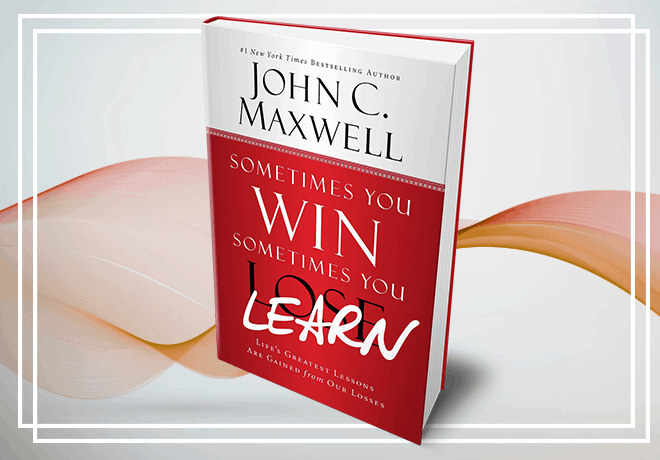 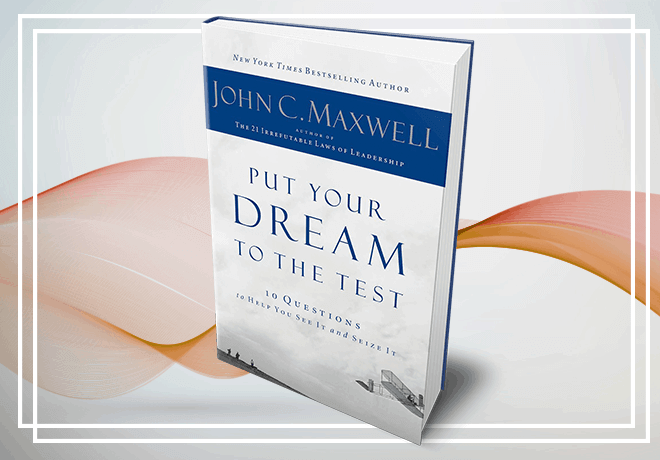 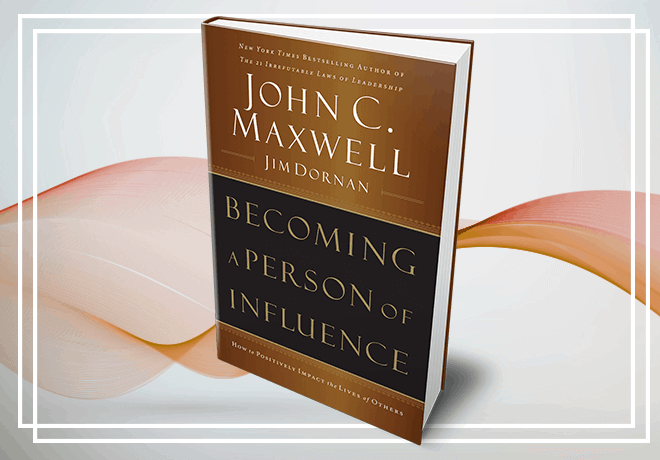 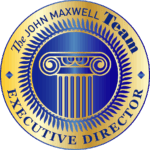 Our leadership development training is based on John Maxwell’s proven leadership practices and lessons. 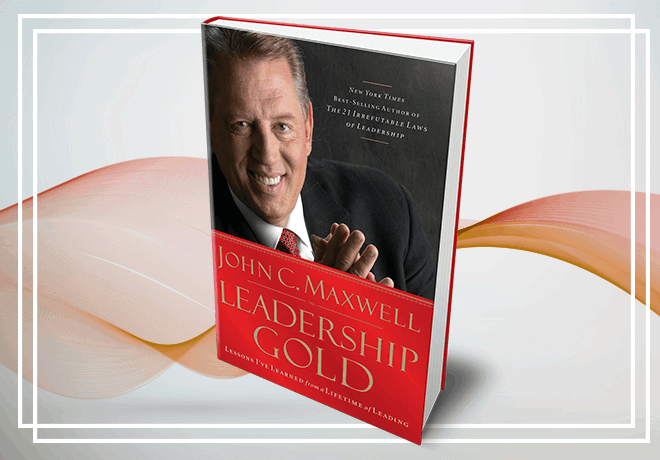 Our leadership development training is based on John Maxwell’s proven leadership practices and lessons – the same skills, principles and values that John has used to train and develop leaders of nations as well as Fortune 500 corporate entities for nearly fifty years. 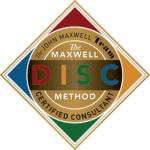 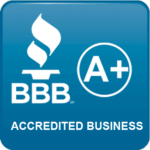 I am happy to provide you and/or your team with the following leadership development programs. 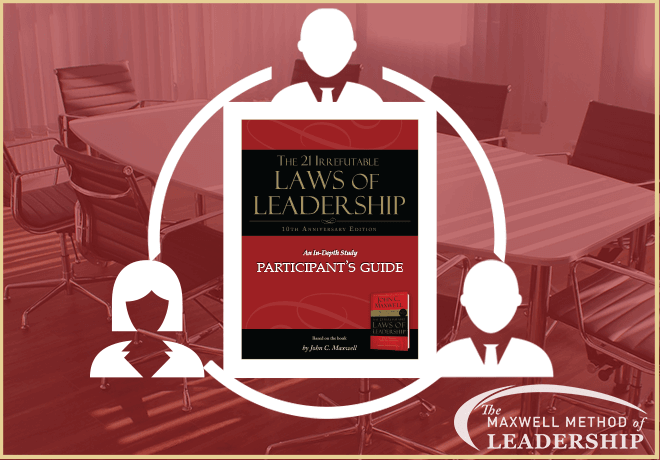 The Leadership Game is a great way to bring people of all ages around the table to discover their potential for leadership as well as their ability to have trust and accountability with others. 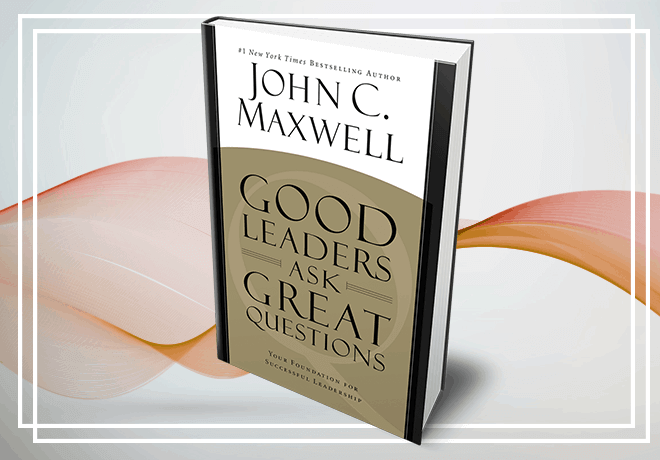 Everyone has the potential to be a great leader. 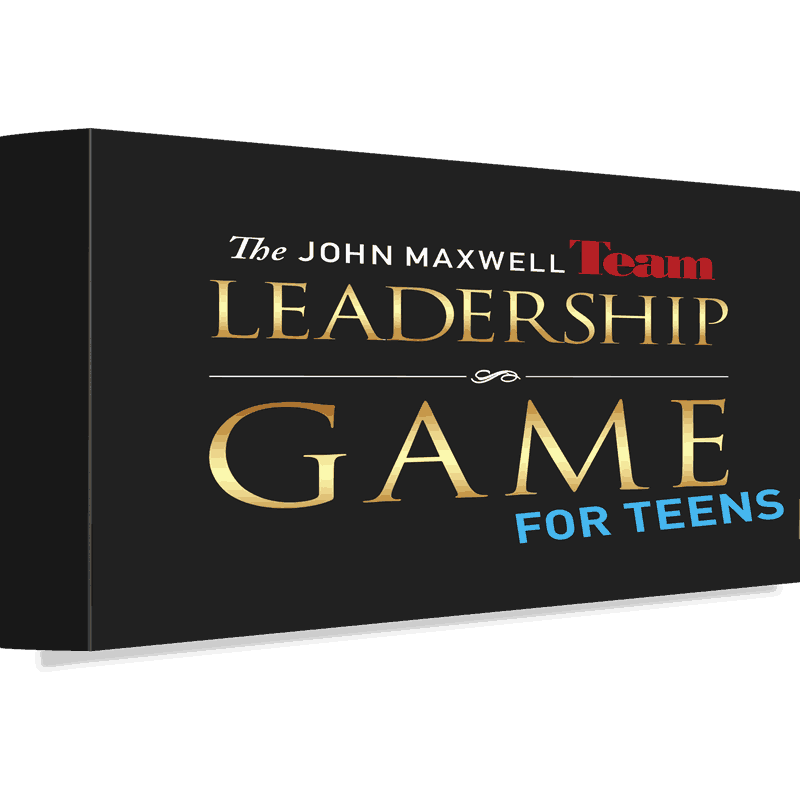 This game will help youth tap into their desire and potential to lead. 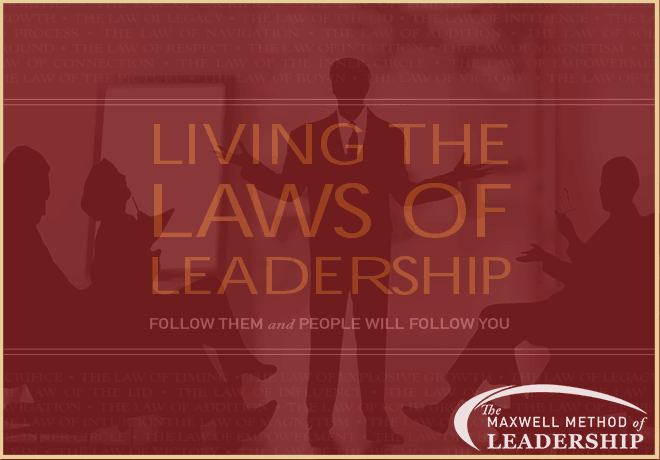 The Leadership Game is designed to be played with 6-12 youth. 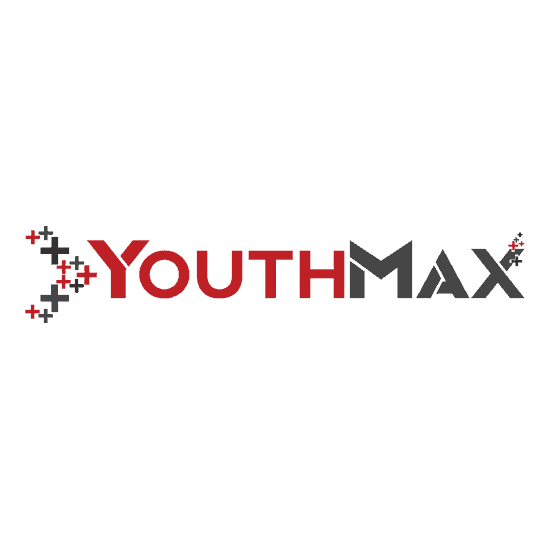 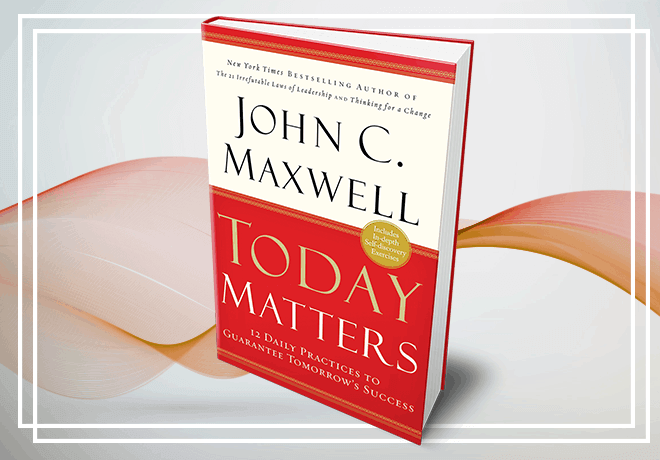 YouthMax and YouthMax Plus: We are equipping tomorrow’s leaders, today. 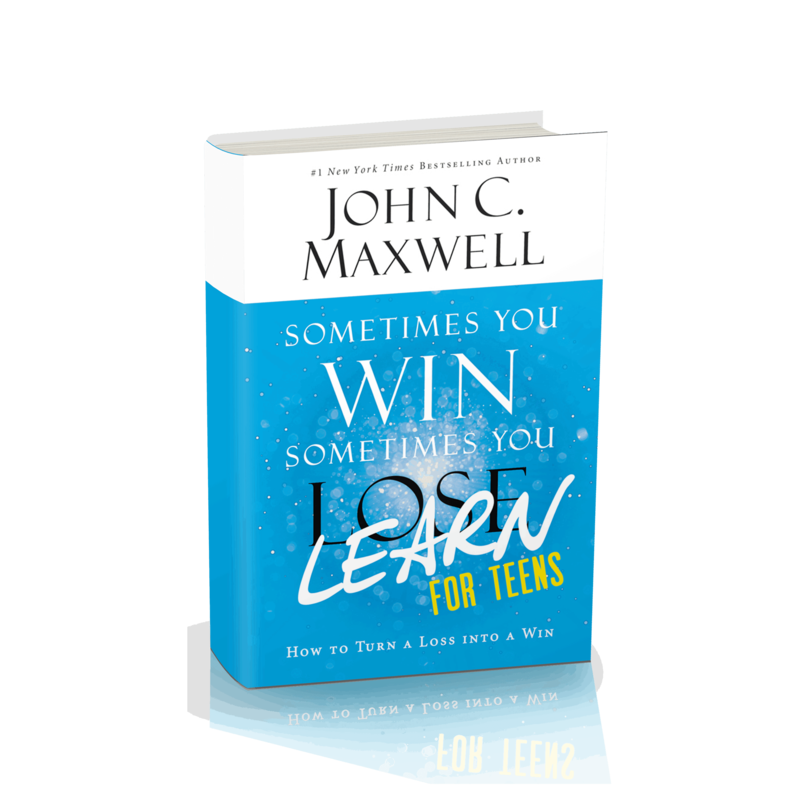 Using relevant lessons from life experience, we empower and inspire young people to be the best they can be. 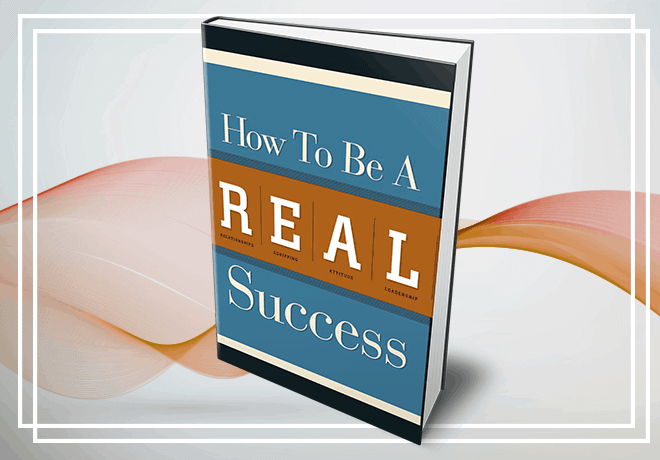 The events are FREE to Schools, Churches, and Youth Organizations serving ages 8-18.